Watch this page for updates. Scheduled times and activities will be posted as they become available. 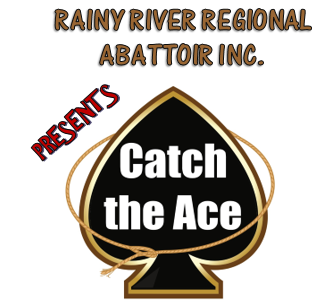 A Weekend of fun and excitement for the whole family under the Big Tent on the shores of Beautiful Rainy River!